Kids in the kitchen seem like a recipe for disaster, but teaching your kid to cook might be the best thing you ever do for them. Well, kids who learn to cook don’t just learn to cook. They learn to taste, to try and to eat. They learn to measure, to time, to weigh and to judge. They learn to follow directions, or creatively step outside the lines. They learn about different cultures, about their own personal preference, and about being of service to others. All pretty high potential for skills that are essentially easy to learn with just a bit of practice and patience. 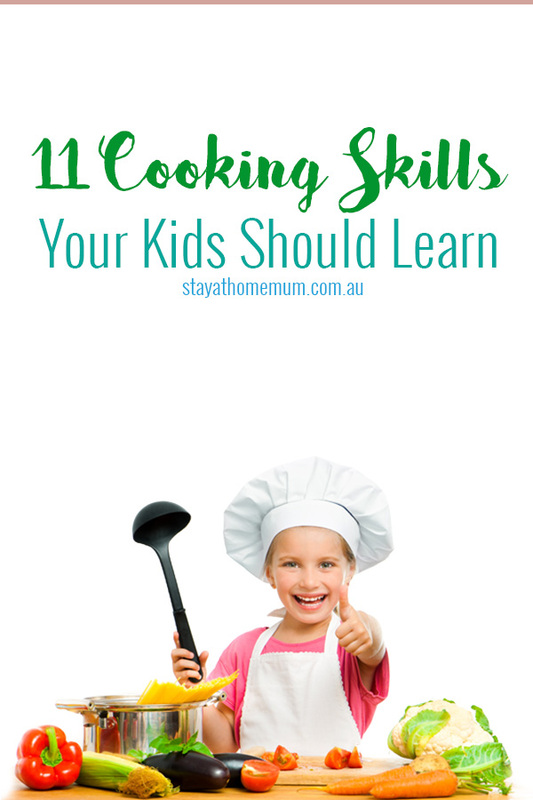 Obviously, there are a lot of different aspects and skills that go into cooking, but here are 11 simple ones we think all kids should learn. 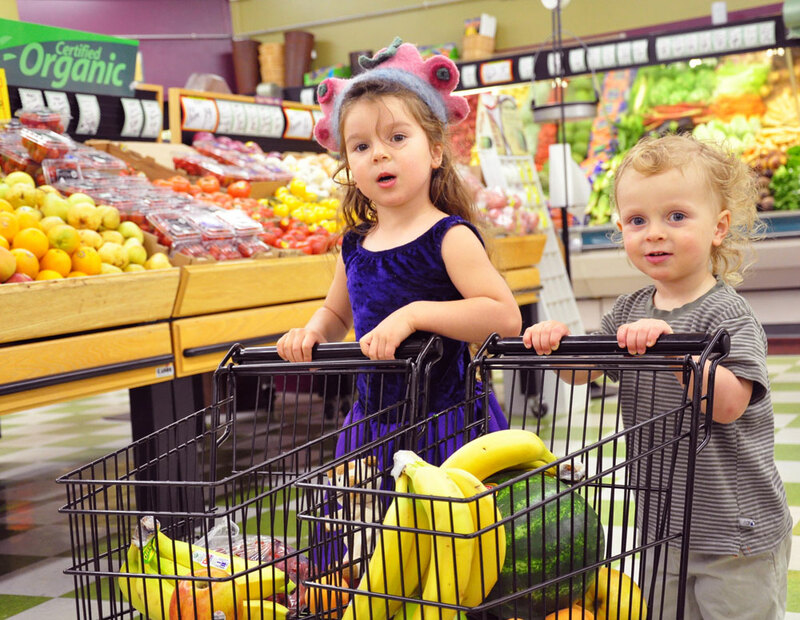 Most kids love to be included in the weekly shop, and teaching them to select produce, and to ripen it best at home to avoid wastage is a great skill. Knowing what produce is ripe, what needs a few days, and what will taste best are important aspects of putting together a great meal, so teach them this one early. There are lots of reasons to wash produce, and kids should know about them. Produce can be contaminated with various pollutants in the growing cycle, or during transport, and that’s before it reaches a shop and is manhandled by people during selection. 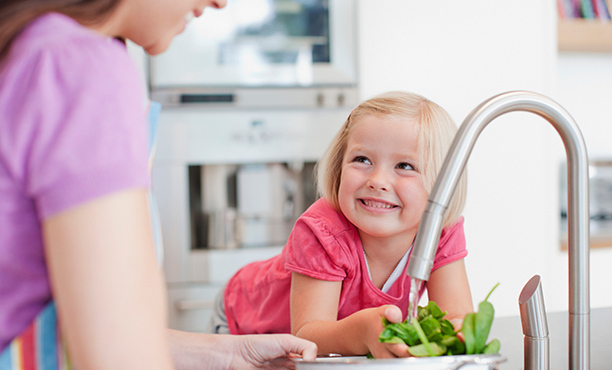 Kids can learn very easily the basics of washing produce, and it’s also a good way to familiarise them with the produce itself.